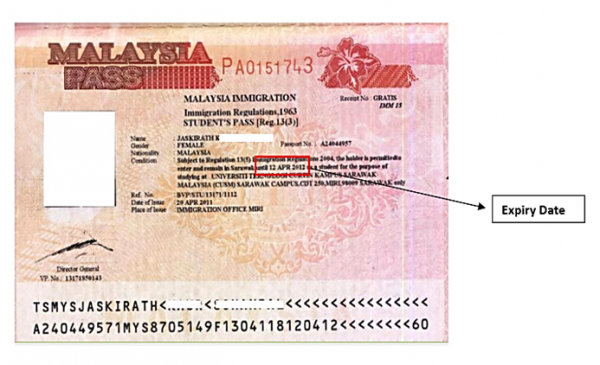 Borang Imm.55-Pi9n.1/93 (Application for Extension of Visit Pass) and Borang Format A (Format Tinggal Lebih Masa) / Overstay. Please print the form from the website. It can be printed in black and white. If you would like to travel while your Student Pass is in the process of approval from Immigration, please submit us your flight itinerary at least 1 WEEK before flight departure for Submission to Immigration Office.